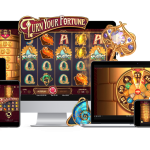 When you are looking into the world of online slot machines, there will be a lot of information regarding what you should be looking for. 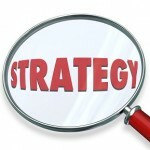 You probably already know that the software, games, and bonuses are very important aspects. However, a lot of new players aren’t aware of the fact that they can use an online casinos payout percentage in order to help them judge whether or not that online casino is a good one for them to give a try. 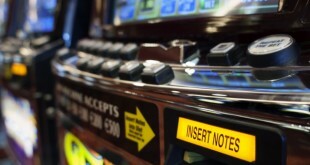 The slots payout percentage actually makes a very good guide and you want to pay attention to it. 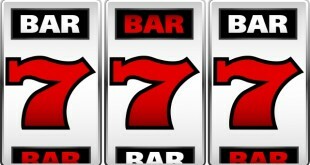 Most online casinos will post their payout percentage and you can find it on the site. If you can’t locate it or have any questions about it then you can contact support through one of the contact methods and ask to be directed to the area where it’s posted. You also want to make sure the payout percentage on the online casino is accurate and this means verifying that it has been verified by an outside party. All of the sites listed at Doolallys.com are regulated and verified. The online casino should list their current percentage and this is generally updated on a monthly basis. Since the online casinos don’t have the tremendous overhead that the land based ones have, you will notice that their payout percentages tend to be quite a bit higher than what you see when you go to a land based casino. This is one reason why a lot of players prefer to play slots in the online casinos. Players know they aren’t only getting many more features and options, but they are also being given more chances to win more money and that is always a very good thing. A good rule of thumb when it comes to recognizing good online casino payout percentages is to be sure you only consider playing at online casinos showing percentages of 95% or more. However, you do want to be cautious of an online casino which has an unbelievable payout percentage posted. For example, it’s hard to believe that an online casino could stay up and running if they have a continuous payout percentage of 99.99%. Online casinos have a lot to offer as long as you pay attention to the important aspects, such as the payout percentage – it just makes it easier to see who is paying out more right now.